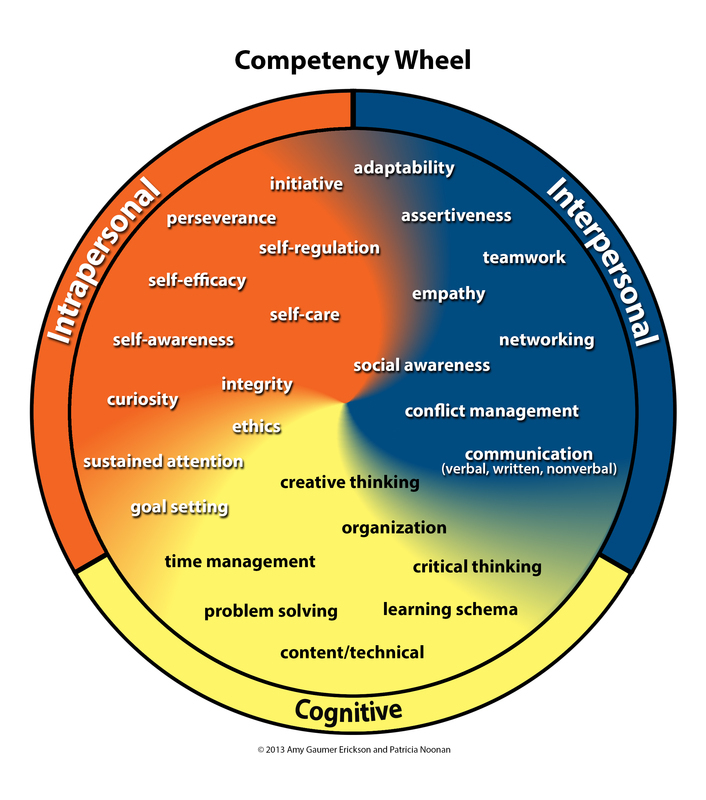 The Kansans Can Competency Framework provides a structured, embedded process for developing career-equipped, lifelong learners that are socially and emotionally engaged. Through a school-wide focus on specific competencies and their respective essential components, enacted through implementation elements (i.e., effective collaboration, multi-tier instruction and interventions, and data-based decision making), students will be ready to take on the real-world challenges that await them. Check out our upcoming training in Sublette and our summer online classes! Below is a one-page summary highlighting some of our work during the 2017-18 school year. Download the PDF here! Visit http://cccframework.org/ for additional information and resources.